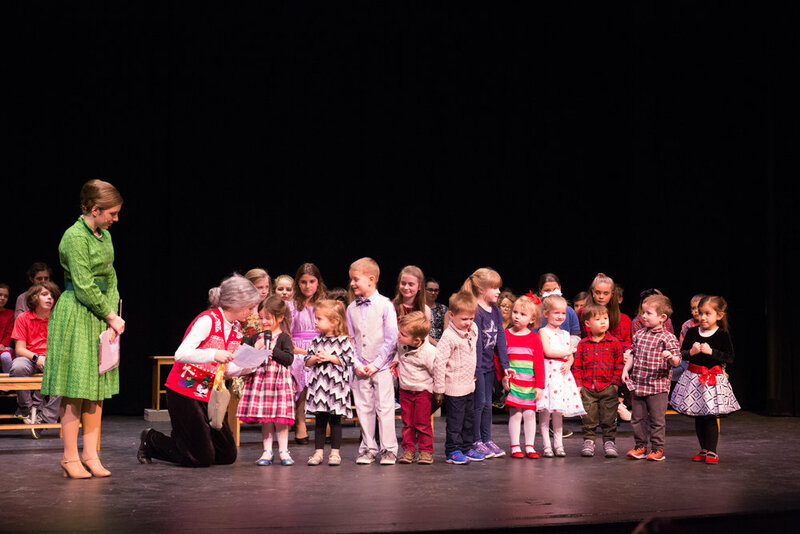 A BYPC tradition that has delighted audiences for 23 year years. 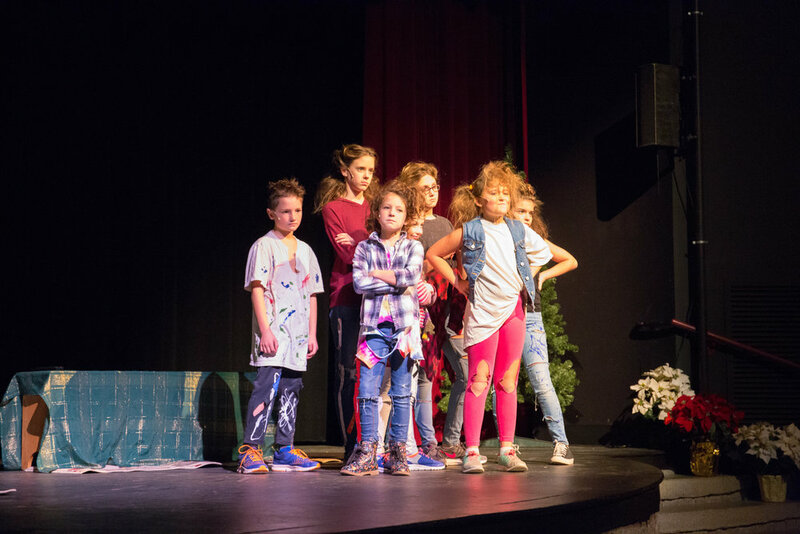 The Best Christmas Pageant Ever tells the story of Grace Bradley’s struggle to put on a church Christmas pageant when she is faced with casting the Herdman kids--probably the most awful kids in history. 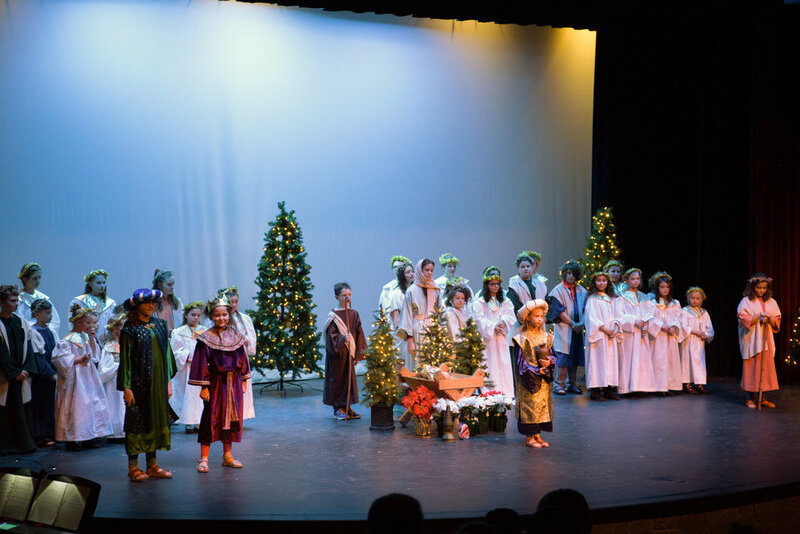 There is chaos and fun when the Herdmans take over and make this The Best Christmas Pageant Ever. 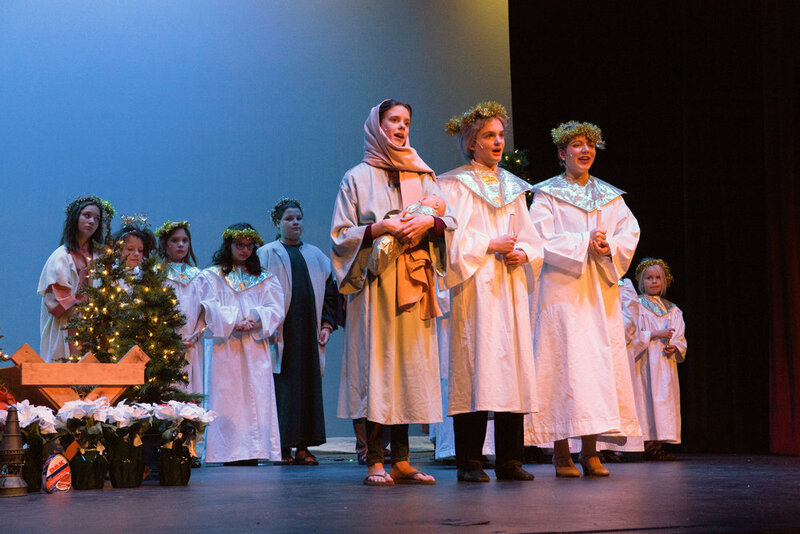 Auditions are announced in late August and will take place by the middle of September. 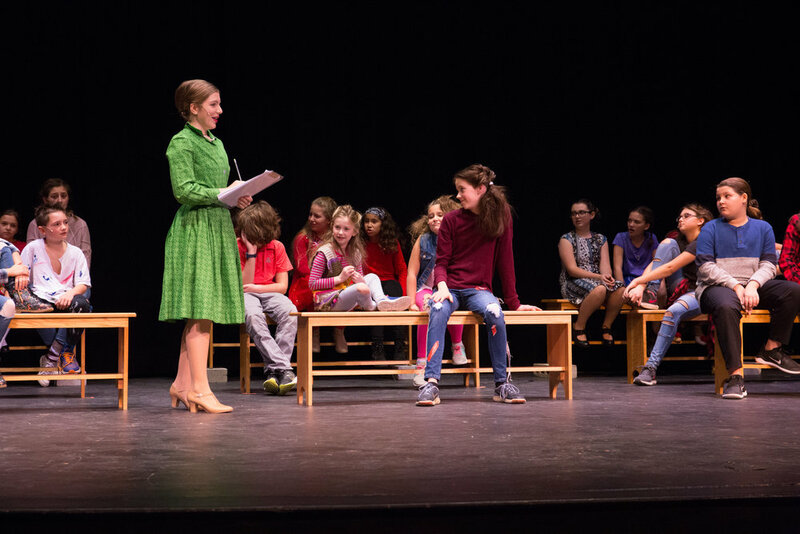 We begin rehearsals in Early October. 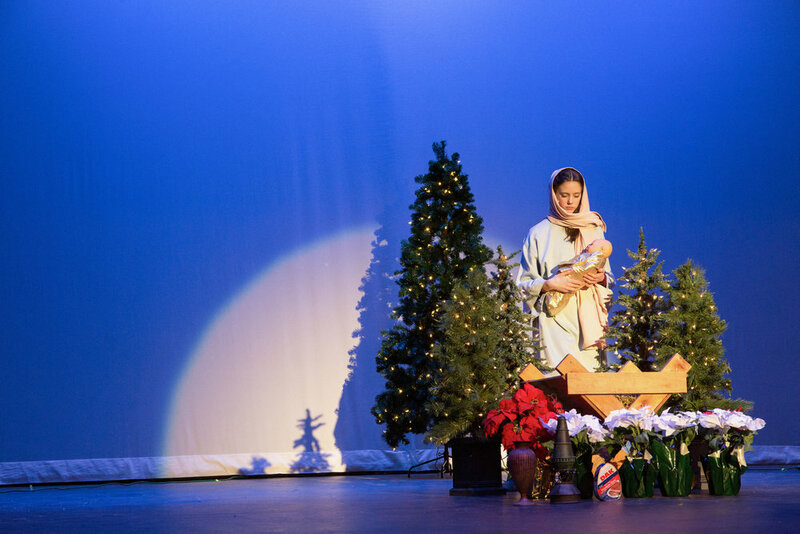 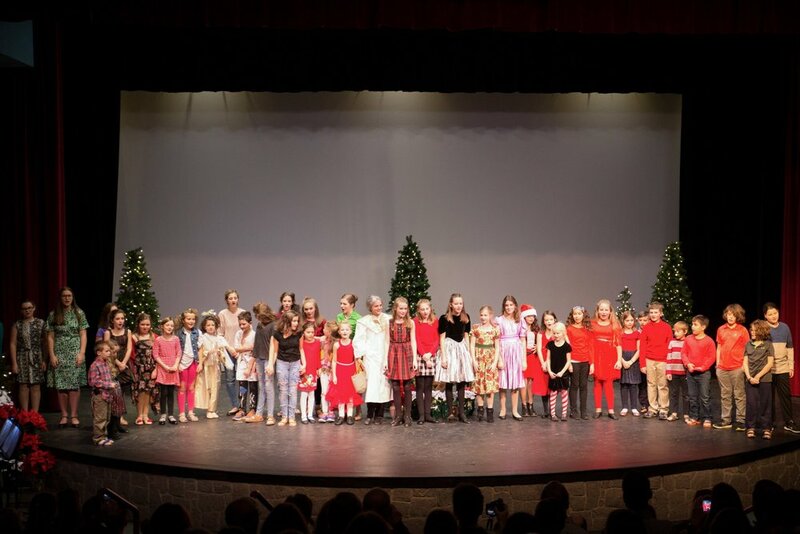 If you would like to be notified about auditions for the 2019 production of The Best Christmas Pageant Ever or information about the show itself please complete the form below!